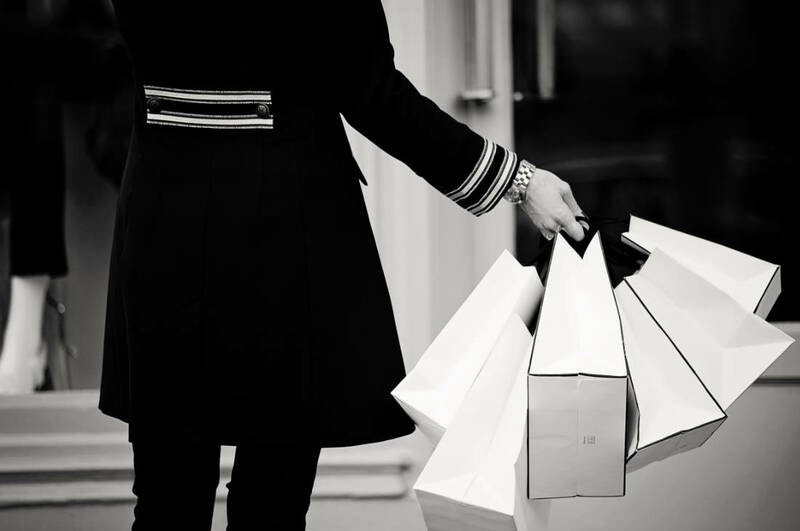 If you’re looking for effective, time saving shopping sessions then the Personal Shopping service is for you. Either benefit from Personal Shopping as part of the Wardrobe Edit package or use it as an individual service. You’ll get access to all my invaluable advice on colour choice and how to maximise your body shape…and receive tips on accessorising and pulling outfits together. I am registered in the Harvey Nichols Stylist Club giving VIP access to the very best in Personal Shopping. I partner with brands and department stores in and around London, but will also travel if required. I partner with the very best tailors and dressmakers, so if your objectives are to buy unique, one of a kind pieces that have exquisite fit, then we arrange exclusive sessions with one of my preferred tailors or dressmakers. All sessions are bespoke and cleverly crafted to suit individual needs.